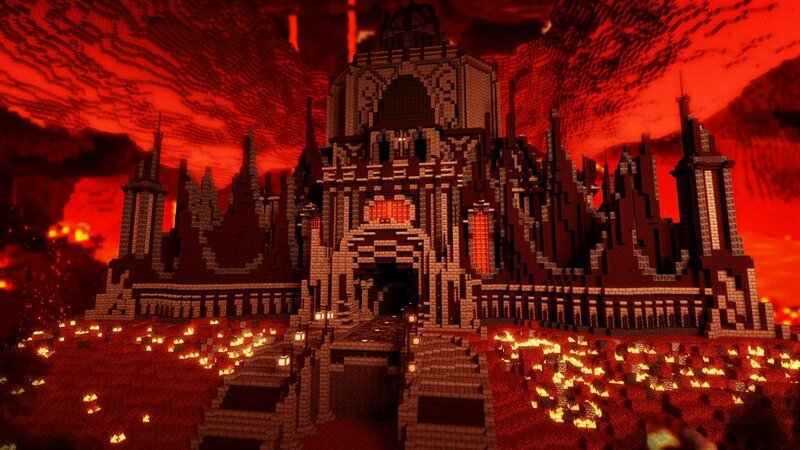 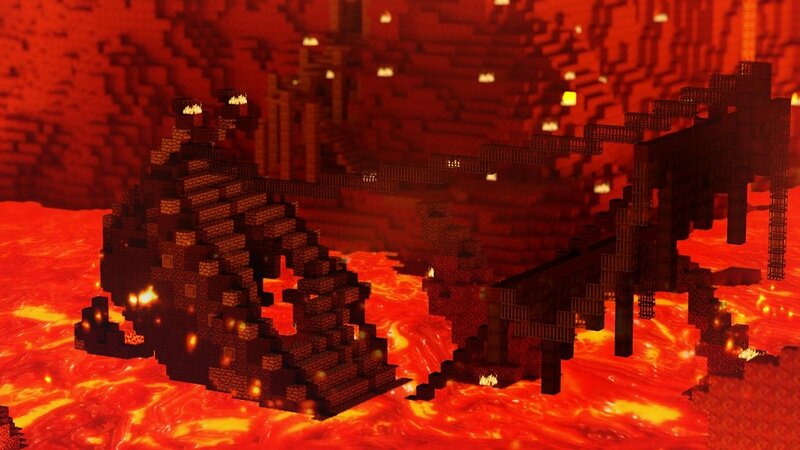 Herobrine’s Return Adventure Map for Minecraft is a map recommended for 1 to 3 players. 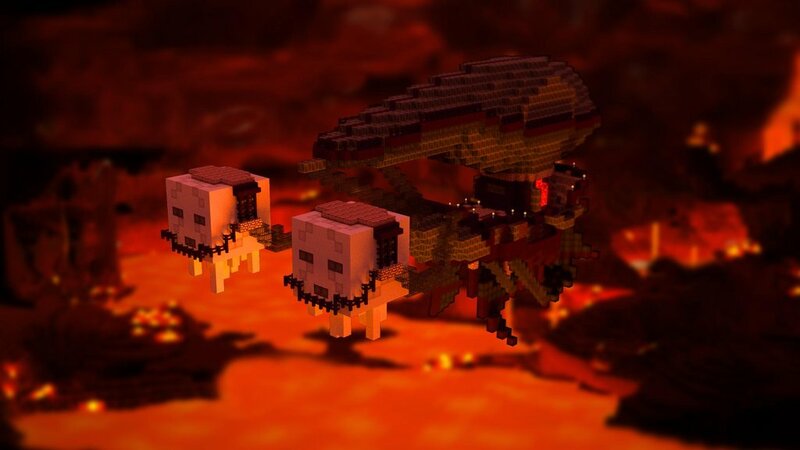 This adventure map features a bunch of 1.5 goodies! 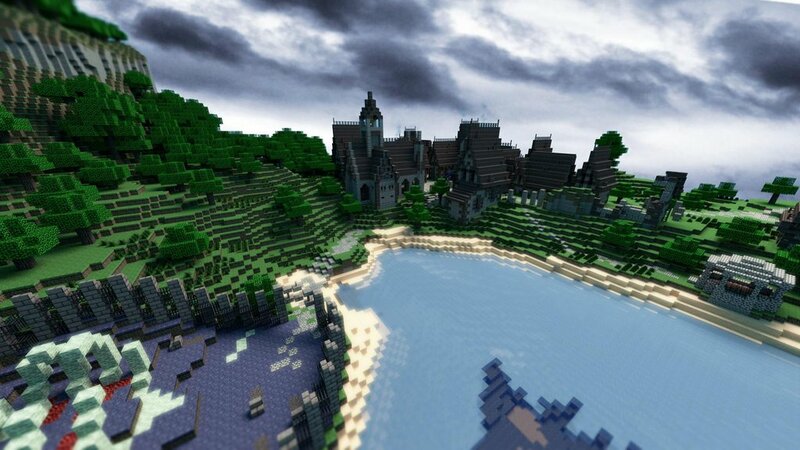 Herobrine’s Return is the sequel of Herobrine’s Mansion.